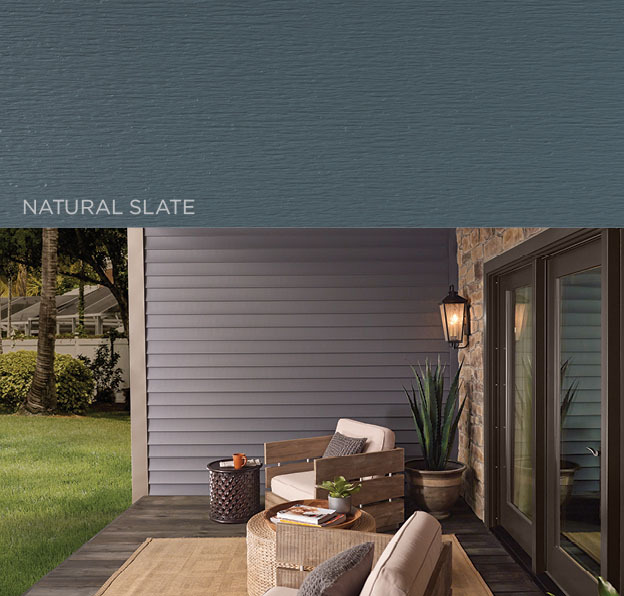 At Peter L Brown Co., our customers have long raved about Mastic’s beautiful vinyl siding. Why Choose Mastic Vinyl Siding? 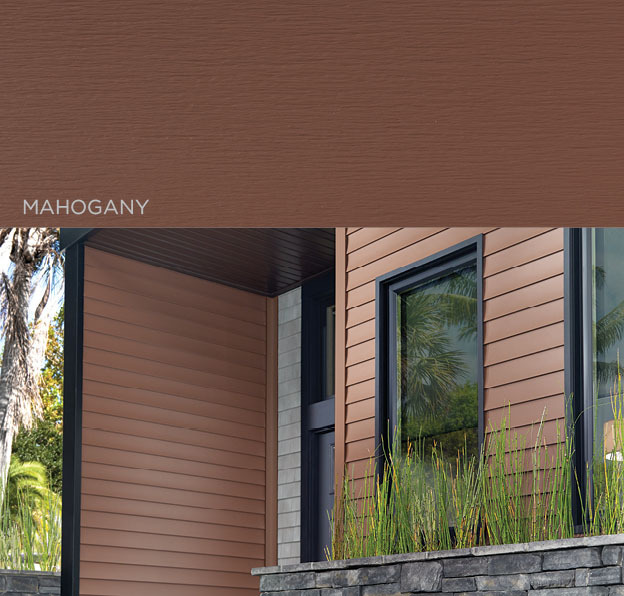 Endless Color Combinations: Mastic’s vinyl siding is available in 35 different colors. Combined with your choice of trim and accent colors, you have a seemingly infinite amount of looks for your home. 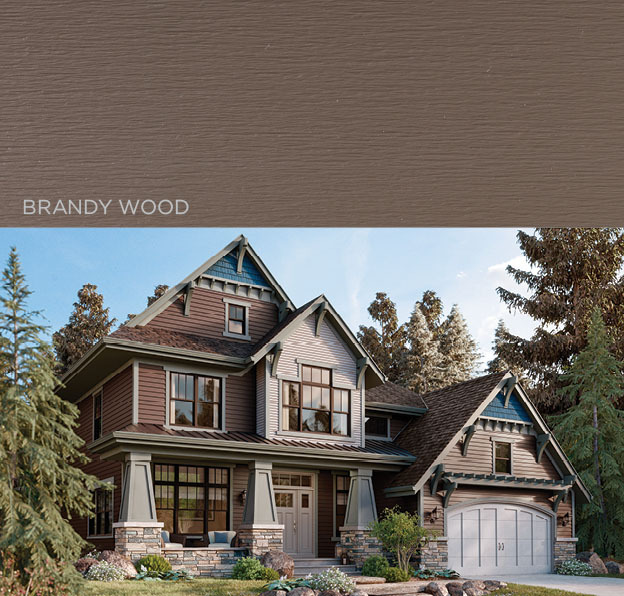 Authentic Appearance: The vinyl siding has a striking natural wood look that is perfect for all homes. Durability: Unlike wood, vinyl siding can endure high winds and extreme weather. Unlike wood, it will never crack or rot, and insect damage is never an issue. No Paint: Vinyl siding never needs painting or staining after it is installed. The color will never peel or flake. You only need to clean it occasionally with mild soap and water. Warranty: Mastic products are manufactured to be long lasting. Mastic’s vinyl siding is backed by the V.I.P. Limited Lifetime Warranty. Selecting the right color combinations for the house’s siding, trim and accent is often difficult and overwhelming. But not with Mastic Color Advisor iPad App! 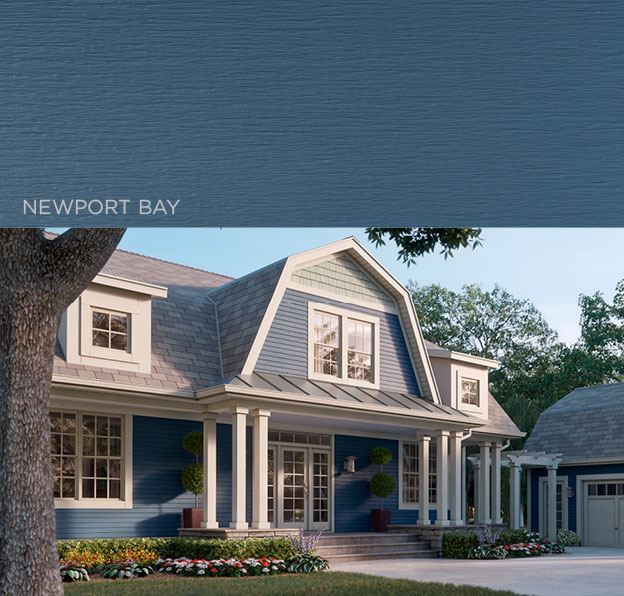 This app will help you choose the perfect color combination for your home. The Mastic Color Advisor iPad App helps you select the perfect color palette based on your personality, what images inspire you, and what colors you feel go well together. You can post your chosen palettes on social media and send them to friends, family, and contractors. Once you’ve picked your palette, use Mastic’s MyHome feature to see your design come to life. 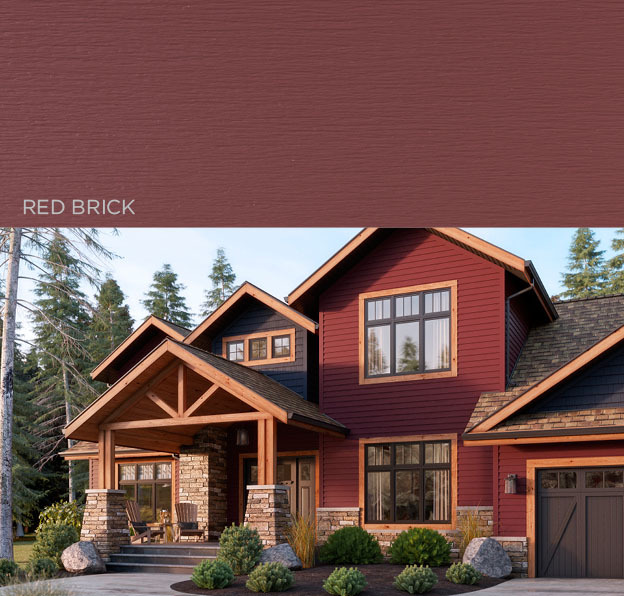 Dark, bold colors are a popular choice when it comes to siding colors. But they fade or become distorted when exposed to the sun for a long time. This is not the case with Mastic’s SolarDefense Reflective Technology. After years of research and testing, Mastic has developed the patented SolarDefense Reflective Technology for dark colored vinyl siding. The SolarDefense Reflective Technology is so effective that Mastic felt the necessity to add a “no fade, no distortion promise” to further demonstratete their expertise in the industry. For the first 5 years, the siding will not fade more than 1 Hunter unit. After 6 years or more, the siding will not fade more than 2 Hunter units. There will be no distortion from weather or light exposure. Peter L Brown Co. has been serving the Greater Hartford Areas and all of Connecticut since 1960. To see if we service your town, contact us today.